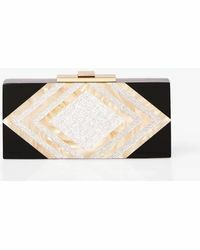 Halston Heritage is a label headed by none other than fashion icon Sarah Jessica Parker. 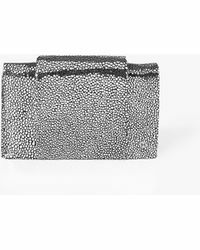 It is an archival label launched to revive the retro designs of the Halston brand which shot to fame in the late 60s for its minimalist designs and heavyweight evening dresses. 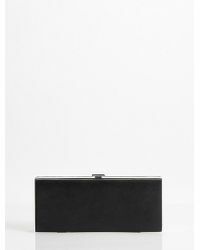 The label is comprised of ready-to-wear and accessories, all inspired by previous Halston collections. 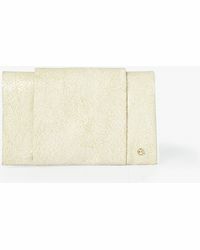 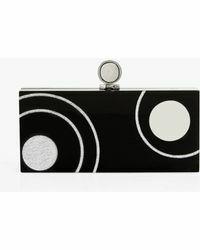 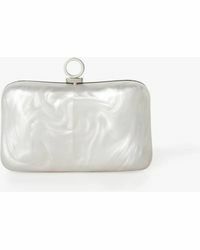 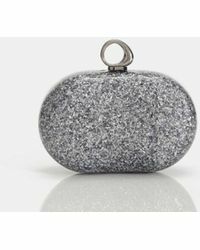 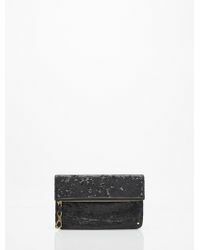 This includes a range of boxy wallets that can double up as clutch bags, reworked in silver, dusty pink and snakeskin.